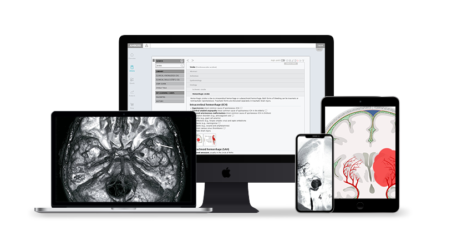 AMBOSS is an all-in-one resource that serves as both a clinical companion on the wards and a reliable study guide for your NBME® Clinical Neurology Shelf Exam. 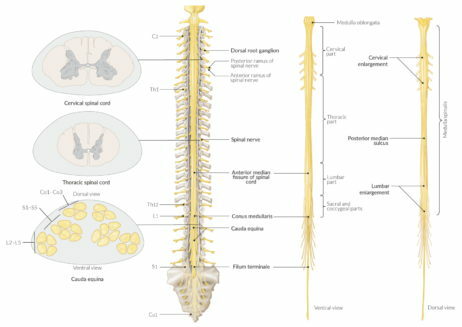 Its medical Knowledge Library has over 116 neurology-specific Learning Cards, which can be used as a point-of-care reference when you’re with patients or rounding with your team, and its robust Qbank is a reliable source for in-depth studying (even offline—check out our mobile apps for Android and iOS). Review as many questions as you can—you have 367 high-yield, NBME-formatted questions to choose from. Enable highlighting to identify important information quickly, even in the longest stems. Look up disease descriptions, definitions, and multimedia materials instantly, thanks to our Qbank’s seamless integration with the Knowledge Library. Activate exam mode to practice answering longer question stems in a time-constrained environment. Access over 116 Learning Cards chock-full of neurology-related terms and topics. You can start with the neurological exam Learning Card. Practice interpreting sample images with helpful overlays that clearly identify key features and abnormalities. Go through step-by-step guides and flowcharts for focused physical examinations, as well as dozens of differential diagnosis charts. 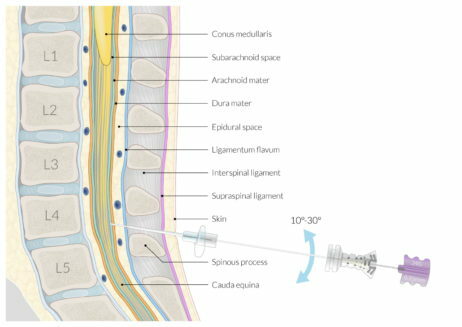 Study with the help of multimedia material, like illustrations, instructional videos, and photos of patient simulations. Use Phrasionary to quickly look up the definitions of neurology and psychiatry vocabulary.